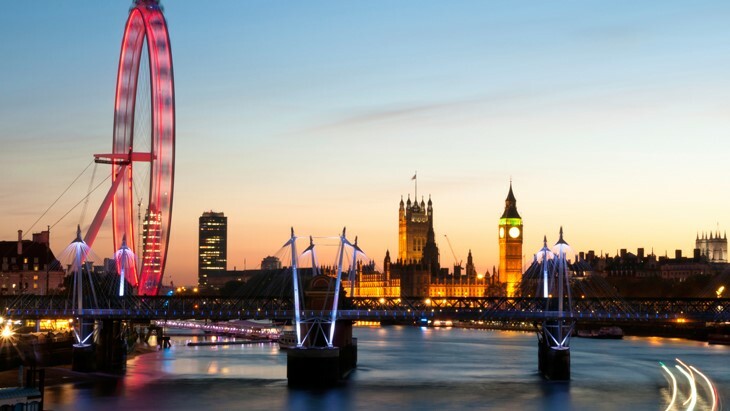 London is one of the greatest cities in the world. It is a leading global financial centre and a vibrant, multicultural, and internationally renowned centre for business and pleasure. 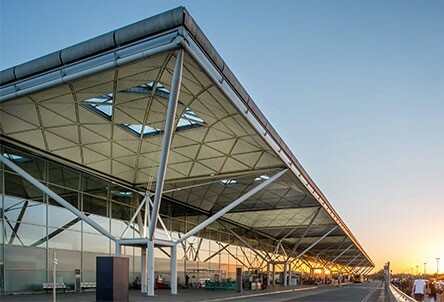 A world class city demands a world class gateway, and London Stansted Airport was designed to be that gateway. 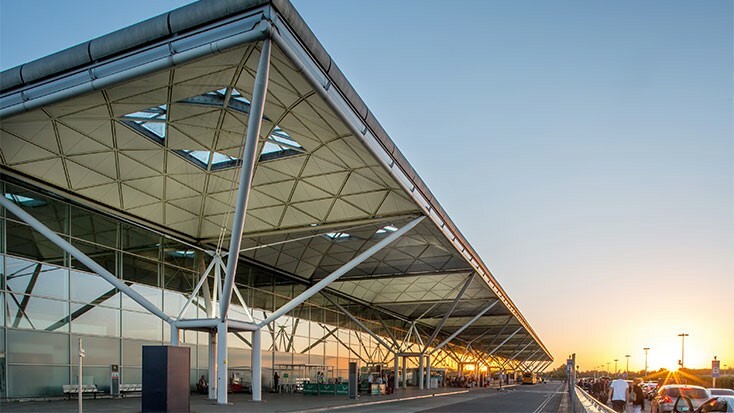 London Stansted Airport is ideally situated for supreme accessibility by road and public transport, while a little known fact is that we are the closest airport to Cambridge. 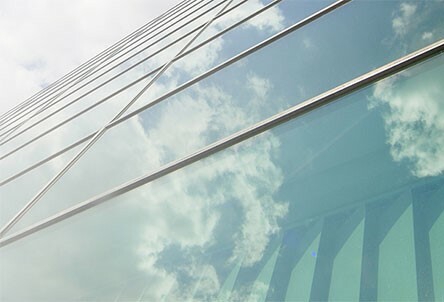 Short drive times into Central London ensure Stansted Airport works for passengers and businesses alike, while we also have the requisite infrastructure and runway capacity to accommodate some of the largest aircraft in the world. 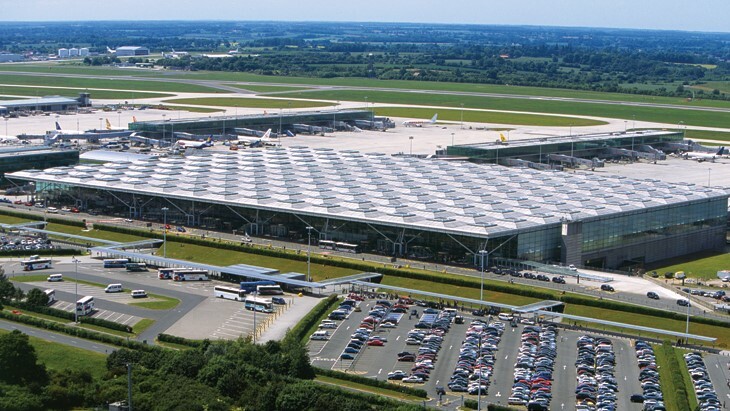 The Business and General Aviation (GA) community at London Stansted Airport is home to a number of world class Fixed Based Operators, caterers and other service providers. Learn more about the facilities and capabilities available to you through the airport's diverse portfolio of FBO's waiting to cater for your every possible need. Discover facts relating to the maintenance and operation of our aircraft, including useful links to aviation operators and pilots notification of flights.